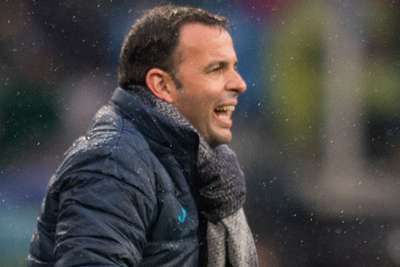 Villarreal have sacked manager Javi Calleja following their disappointing start to the LaLiga campaign. After finishing in the top six in each of the previous five seasons, Villarreal are currently in 17th place in the table and in the midst of a relegation battle. They have won just one of their nine league games since September and Calleja has paid the price. The 40-year-old played for Villarreal before joining the coaching staff seven seasons ago, initially in a role with one of the youth teams. Calleja won three consecutive titles with the under-19s and stepped up to a position with the senior side in September 2017. Villarreal finished fifth last year to qualify for the Europa League group stages, and they are top of Group G in that competition having drawn four of their five games.